FlexShopper, Inc. (Nasdaq: FPAY) is a leading national online lease-to-own (“LTO”) e-retailer (www.flexshopper.com) and LTO payment solution company providing brand name electronics, appliances, home furnishings, tires and other durable goods to consumers who do not have sufficient cash or credit to complete a purchase. FlexShopper also provides LTO financial technology solutions to retailers and e-retailers to facilitate transactions and “save” sales with these consumers. 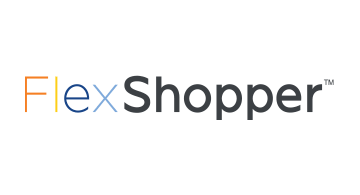 FlexShopper approves consumers utilizing its proprietary screening model, collects from consumers under an LTO contract and funds the LTO transactions by paying retailers for the goods.